DREAM5 gets help from AAA 'older brothers' for their new single! Dance and vocal unit, DREAM5, recently disclosed an announcement regarding their upcoming third single, "Koi no Dial 6700". They've revealed that their 'oniichans' from AAA, Hidaka Mitsuhiro and Sueyoshi Shuuta, will guest on the single, which has also determined a release date for New Year's Day. "Koi no Dial 6700" will come in two versions, a 'normal' and a 'limited edition'. The 'limited edition' will come with a DVD which contains the PV for the title track. The single has already gained public interest, as "Koi no Dial 6700" was originally a 1973 hit song from Finger5. 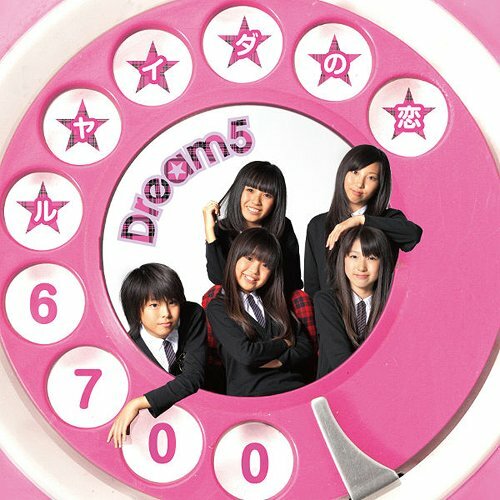 Coincidentally, while Finger5 had four males and one female, Dream5 has four females and one male. 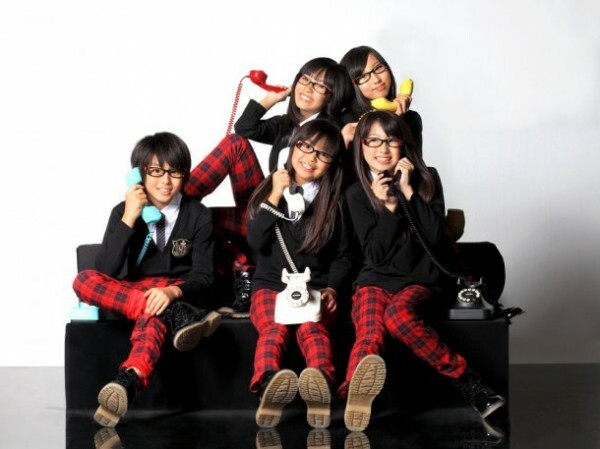 "Koi no Dial 6700" will also be used as the ending theme song for the NHK program "Tensai Terebi-kun MAX".